Today I had the opportunity to interview Speaker/Author/Business Coach, Tony Whatley. 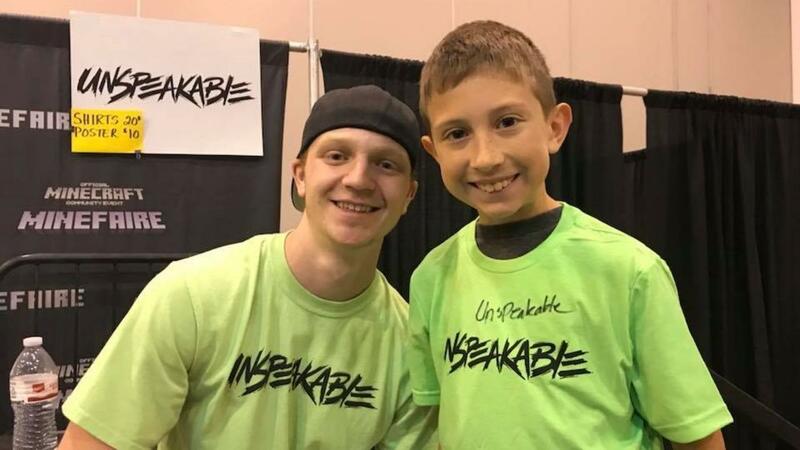 Tony recently made Amazon's #1 Bestseller list in the Business Category with his book Sidehustle Millionaire. 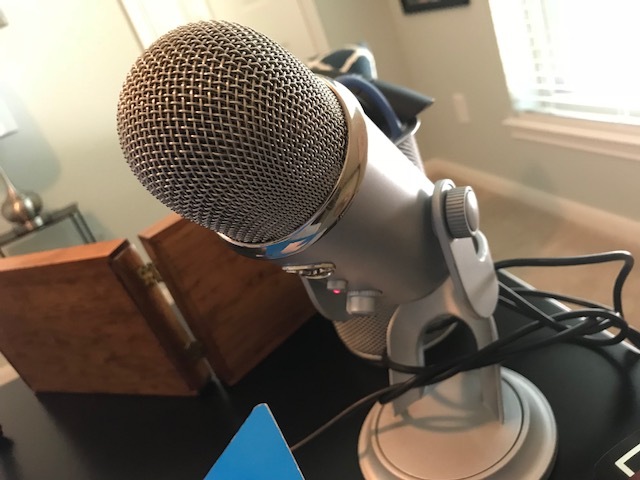 In this interview we dove into Tony's lead up to the book, social media, content building, video, algorithms, and more. 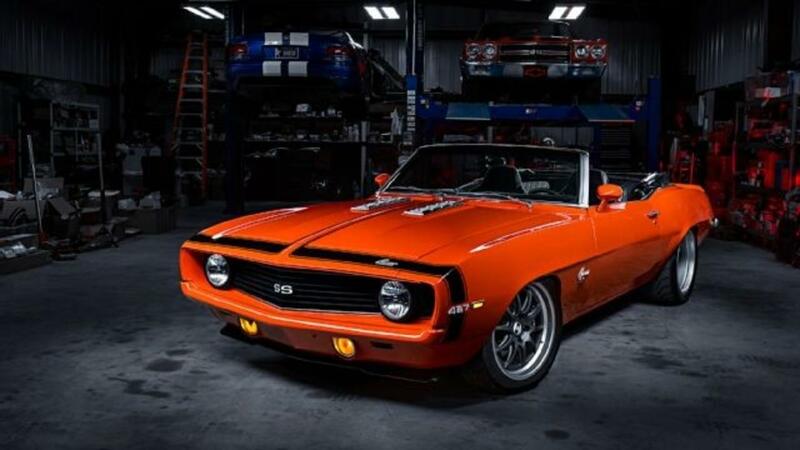 Learn more about the Sidehustle Millionaire. These type of events aired through Zoom technology are offered to coaching clients with JPW Business Consulting LLC. I launched an affordable coaching/consulting business to assist as many real estate agents and small businesses as possible. Learn more about the coaching opportunities I offer for real estate agents and small businesses. 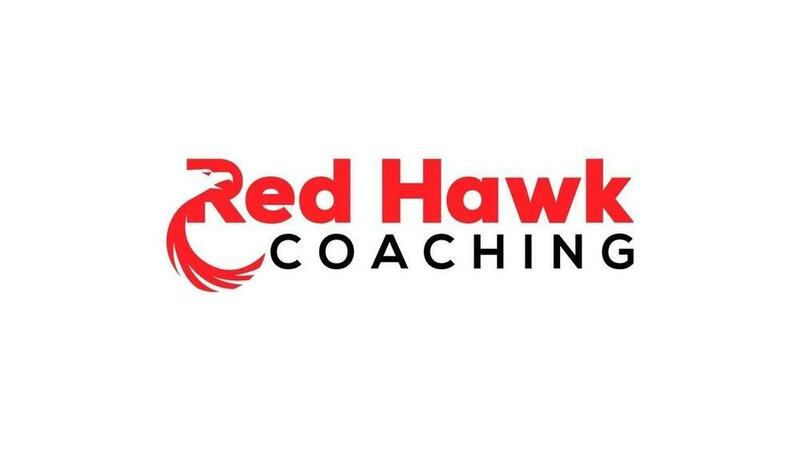 Chad Hyams, Southeast Regional Director for the United Home Group powered by Keller Williams Realty and a certified The ONE Thing instructor, talked with the coaching clients of JPW Business Consulting LLC about the 7 areas of life. Get a sneak peak into some of the powerful information shared with my coaching clients over a 45 minute coaching session. 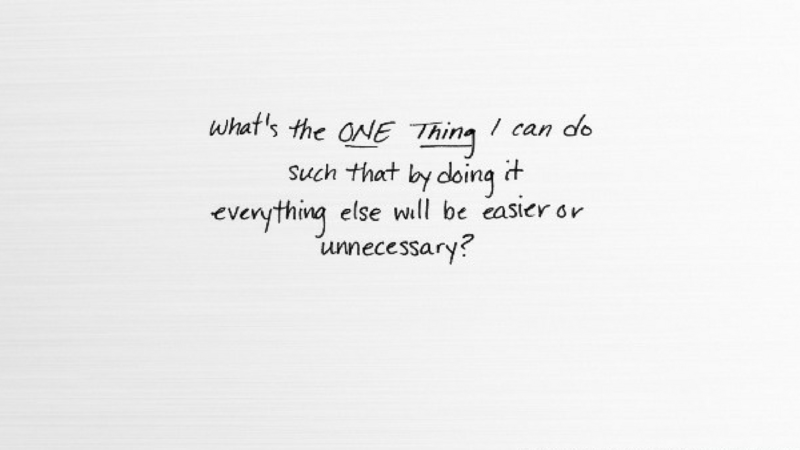 Visit The ONE Thing website for more information regarding this powerful book written by Jay Papasan and Gary Keller. To learn more about the coaching opportunities offered by JPW Business Consulting LLC, visit my website. 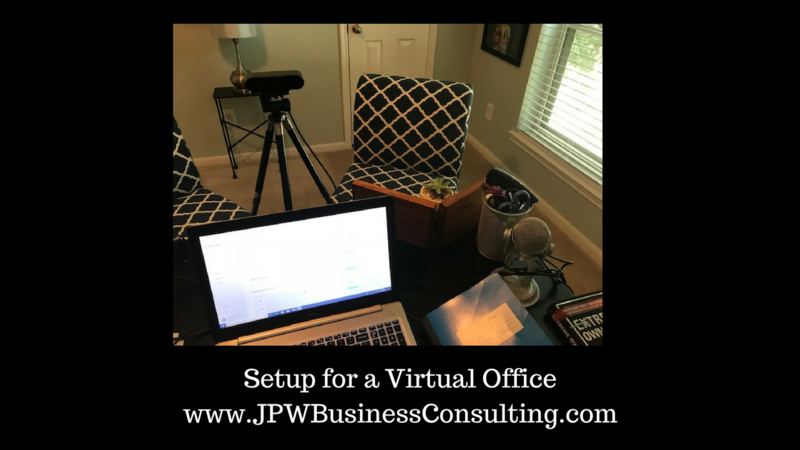 I often get asked by those that I am coaching and consulting with in their businesses what I use for my remote setup. So I thought I would take a minute to share with you the tools I utilize. Feel free to share this information with others, or leave your comments below. Together we can all learn from each other. I believe if you're going to use video in your business, you need a great camera. I was directed by a fellow avid vlogger to purchase the Logitech Brio 4K, which can be found on Amazon for $179. This camera is loaded with features, and produce a nice crisp picture. Don't get too caught up on the 4K aspect as most monitors, let alone televisions, are not able to display 4K. 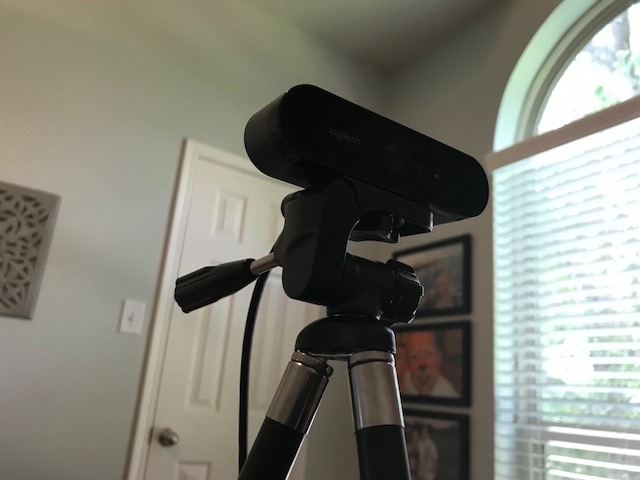 I prefer going with an external camera that can be connected via usb over the built-in computer camera just because there is no comparison in the quality. Checkout more on the Logitech Brio 4K. Next Wednesday, May 30th, 2018 at 2:00 pm, Speaker and Author, Tony Whatley will be interviewed by Jeremy Williams, Owner of JPW Business Consulting LLC. This is a special event for coaching clients affiliated with JPW Business Consulting LLC. Tony will be speaking on the topic of fear, and he will share an extraordinary story of how he has conquered fear in his life. Tony Whatley will begin the launch process for his book you will be able to purchase on Amazon next week; Sidehustle Millionaire - How To Build a Side Business That Creates Financial Freedom. (Purchase it Now on Amazon) If you're not in coaching, this would be a great time to get in and get access to this special event geared towards moving you towards success in business and in life. To learn more and sign up for the Inner Circle coaching program, click here. To learn more and sign up for the Launch to Success group coaching program, click here. 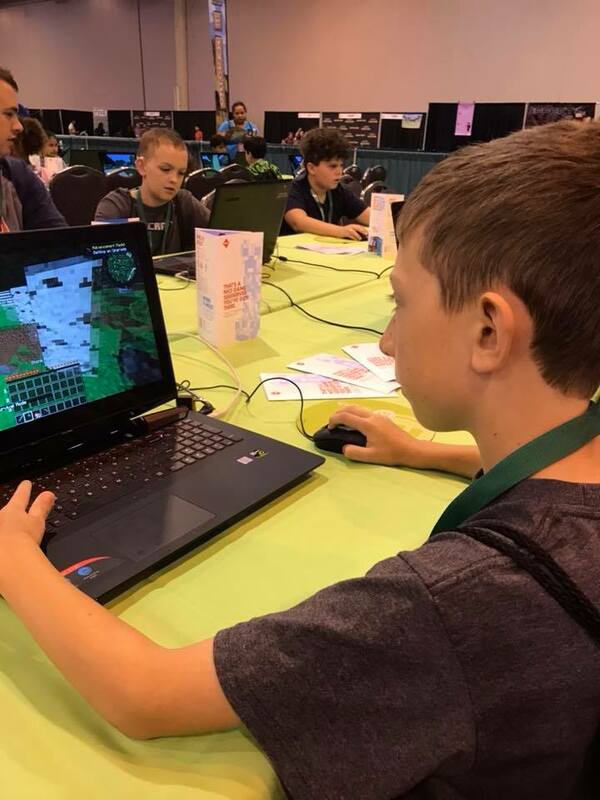 This last weekend, I took my son to the 2018 Official Minecraft Community Event - Mainfaire at the NRG Center in Houston, Texas. 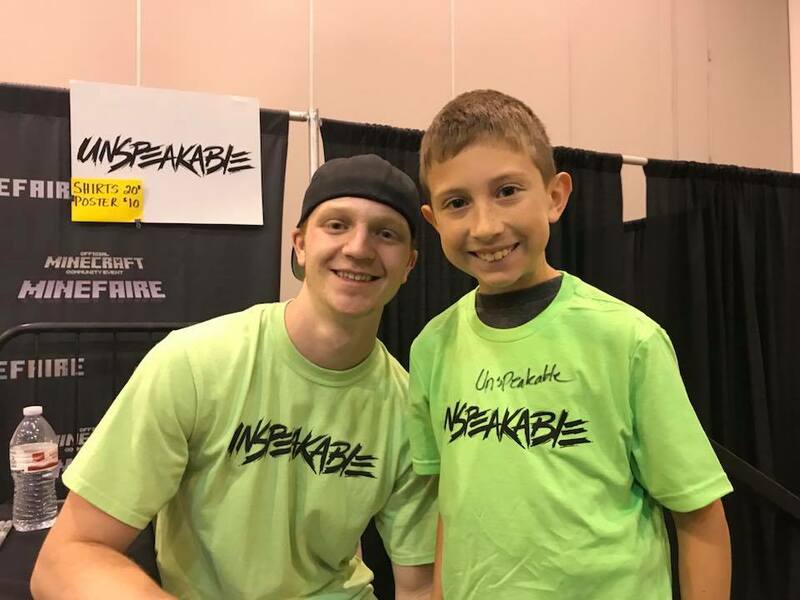 At first I thought to myself "nerdfest", and that by attending this event with my son, it covered my responsibilities of raising him for the next year. I am a person that studies behavior and learns through observance, and what I discovered was I was smack dab in the middle of my next coaching case study. In the end, I had a greater appreciation of the "gamer" community, and I realized in the end Minecraft is one beautifully executed business. JPW Business Consulting LLC owner, Jeremy Williams recently joined up with Baseball for Babies as a Platinum Sponsor. Jeremy believes that while our businesses are important, life means so much more. 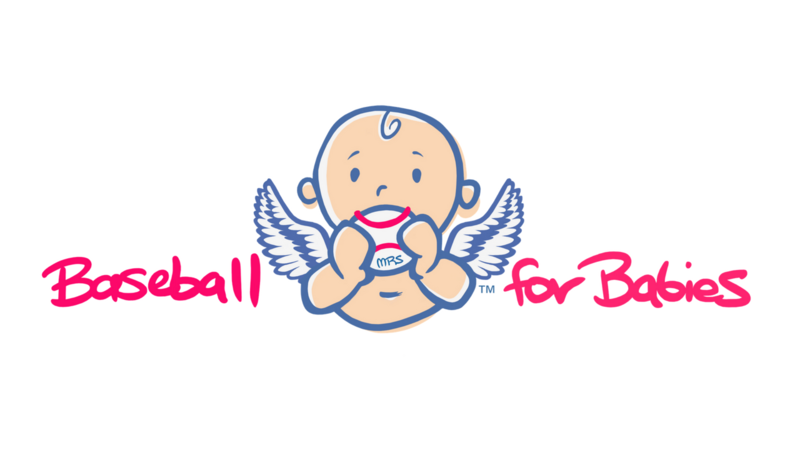 Baseball for Babies is a nonprofit organization dedicated to bringing more babies home by providing financial aid to families and medical providers of premature babies. Learn how you can bring more babies home by making a donation to Baseball for Babies. Chad Hyams, Voice of Reason and speaker about growth, mindset, and The ONE Thing will be a special guest with Jeremy Williams, owner of JPW Business Consulting to give his ONE Thing perspective on the topic of lead generation. This exclusive event for coaching clients with JPW Business Consulting is scheduled for May 23rd at 2:00 pm Central/3:00 pm Eastern via Zoom. 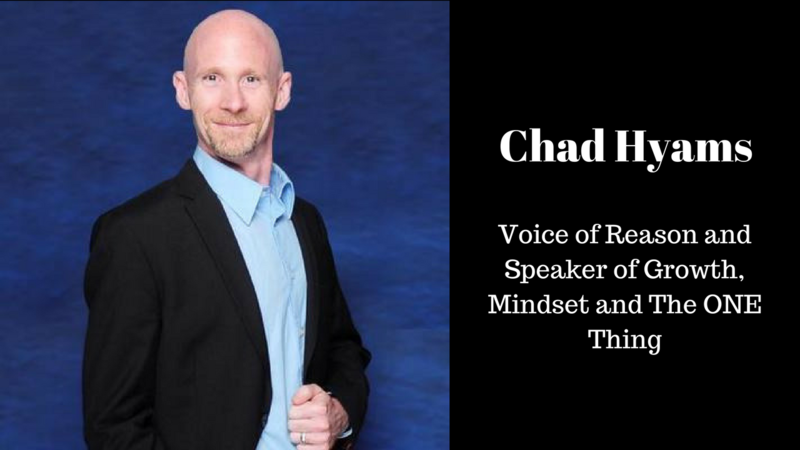 Chad Hyams is a certified The ONE Thing coach, and he is the Southeast Regional Director for the United Home Group (a real estate expansion team with Keller Williams Realty based out of Portland, Oregon and led by Cody Gibson).